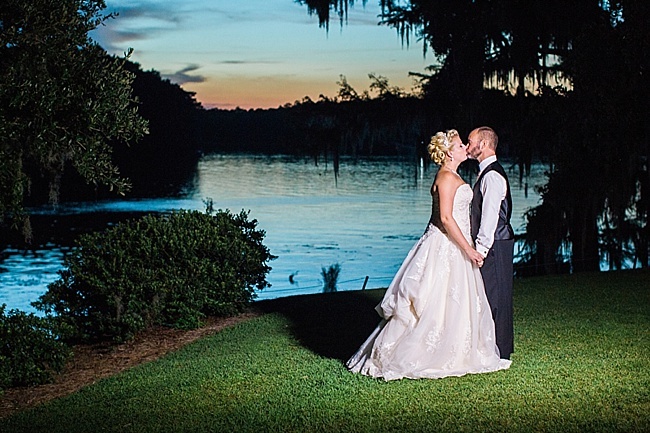 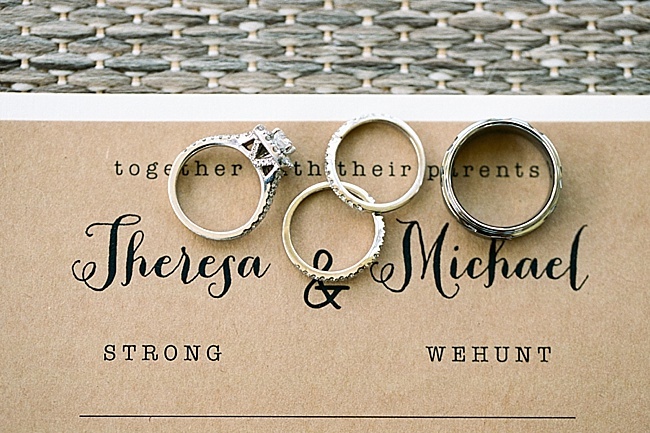 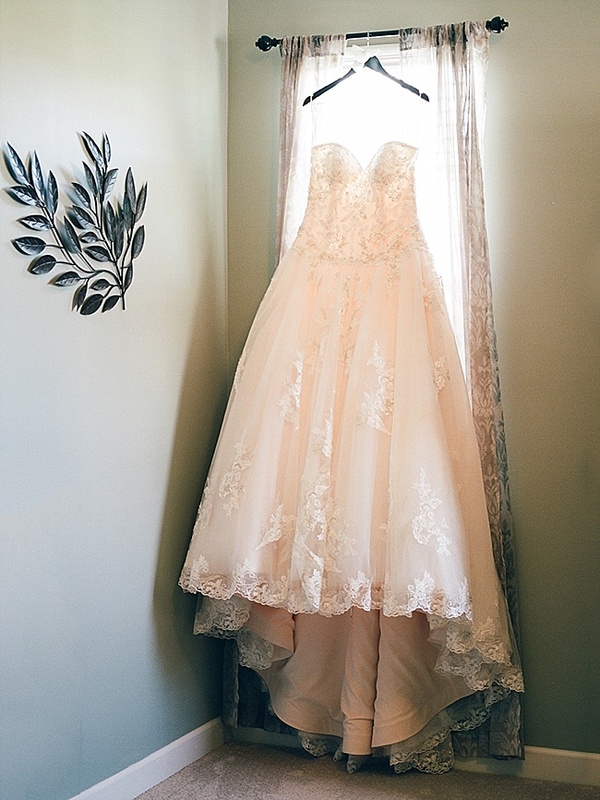 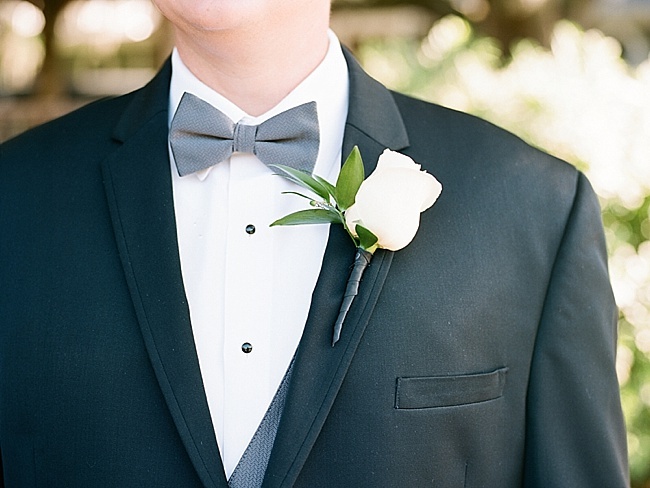 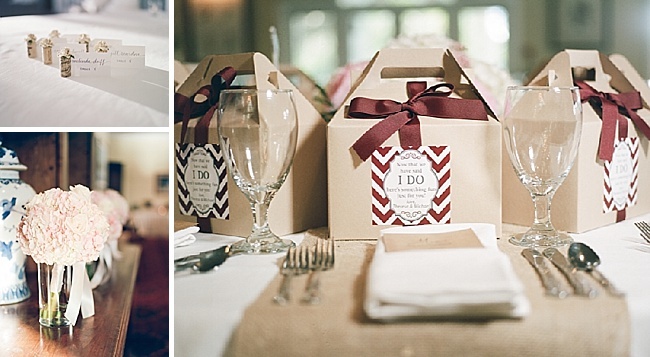 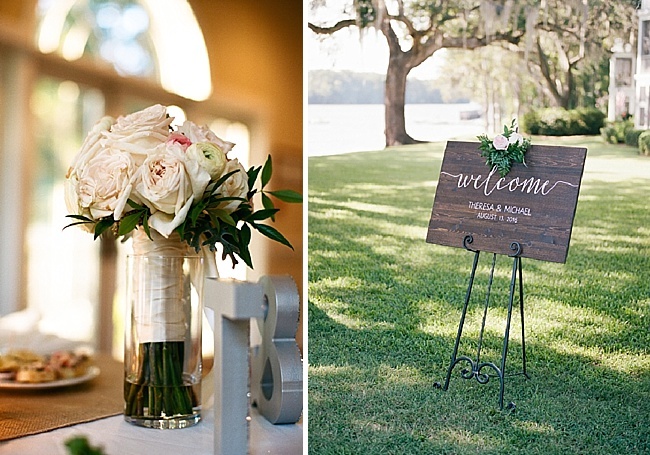 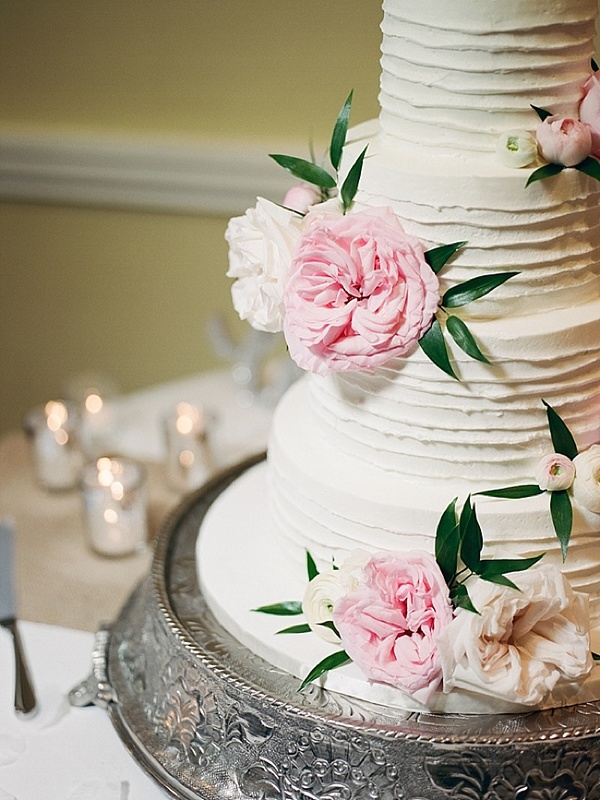 Theresa and Mike chose beautiful Wachesaw Plantation for their end-of-summer nuptials. 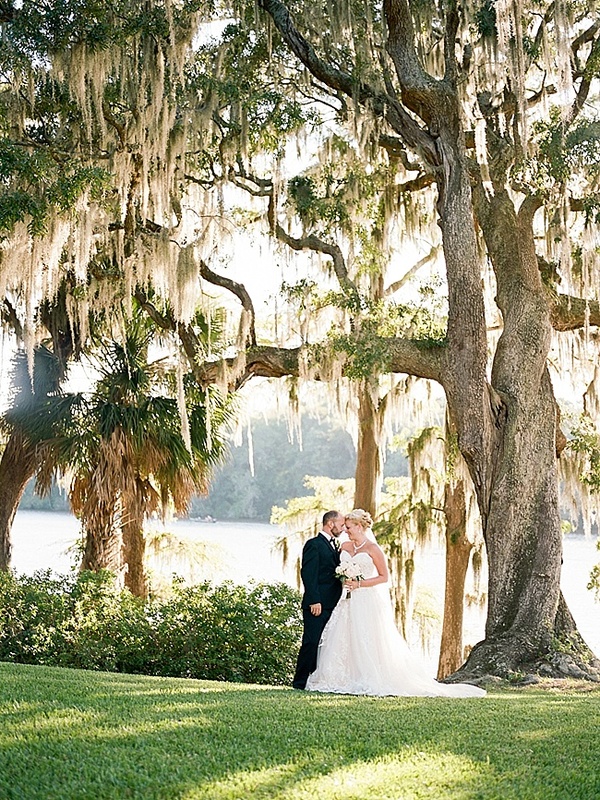 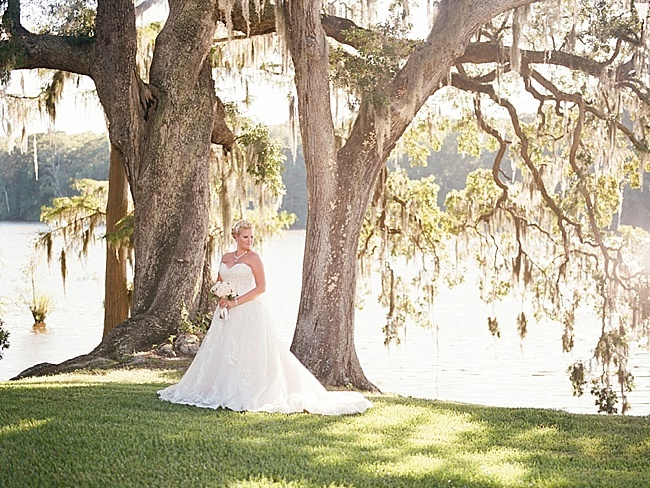 Surrounded by their friends and family, they said “I do.” The oak trees and the sun glistening off the water were exactly what they had envisioned. 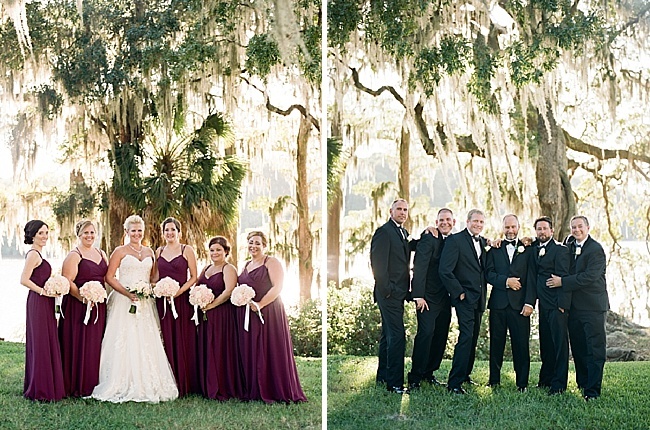 These stunning photographs were captured by photographer Gillian Claire.